Learning to properly care for your child’s hair is key to healthy hair and length retention. Finding the right products is also important. The right products paired with proper care will have your child’s hair flourishing in no time. 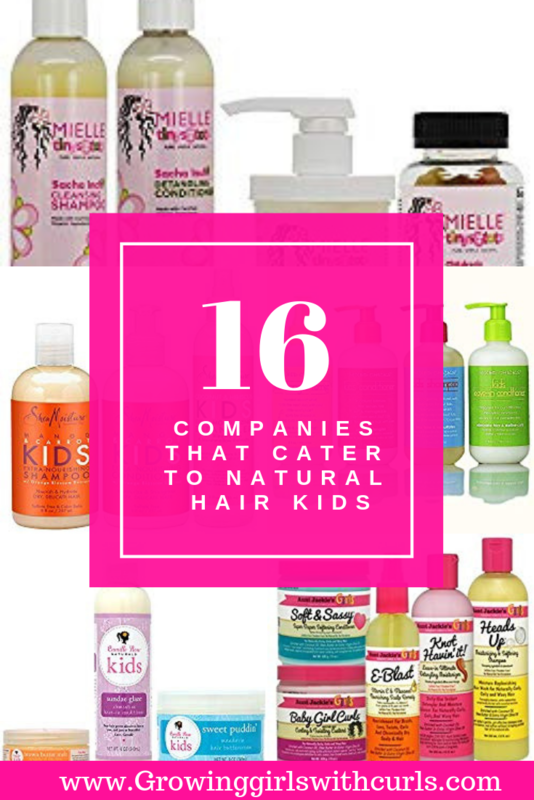 Here is a list of companies that make products specifically for natural hair kids. This post is not sponsored, but I have included affiliate links at no additional charge to you. 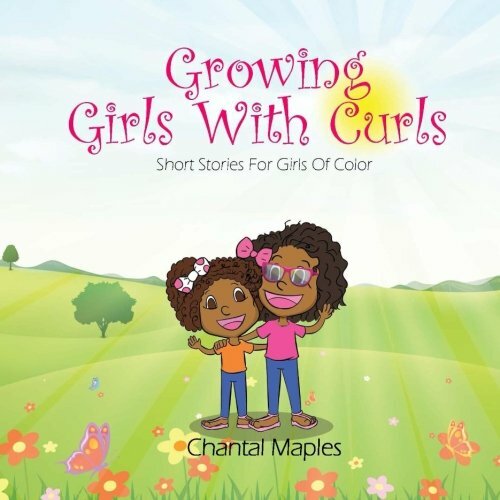 To learn more about caring for your child’s hair, you can read my tips for healthy natural hair. 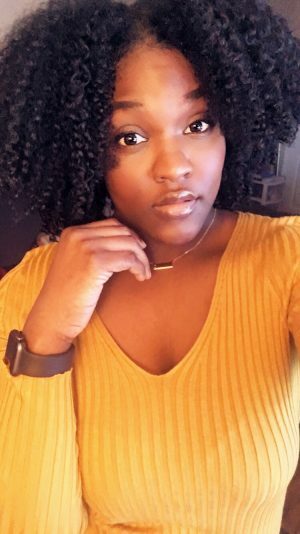 Previous Post Kid’s Hair Care: Tips For Healthy Natural Hair. Next Post Looking For Love In All The Wrong Places: Five People I’ve Dated In My 20’s.